Do all team members need to be at the same gym/location? Do I need to submit videos, & how do I submit? How does the WZA Online Challenge & Qualifier work? Get all the deets on the WZAOC! How does Open Registration v. Qualification work? When are Online Challenge WOD's released? When are scores due? Check out important dates related to workout releases and score submissions. How do I get "invited" to compete at Wodapalooza? 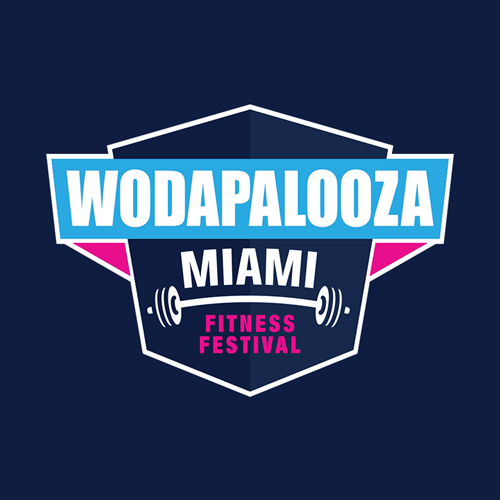 If you're wondering how to get invited as an athlete to Wodapalooza - here's what you need to know!